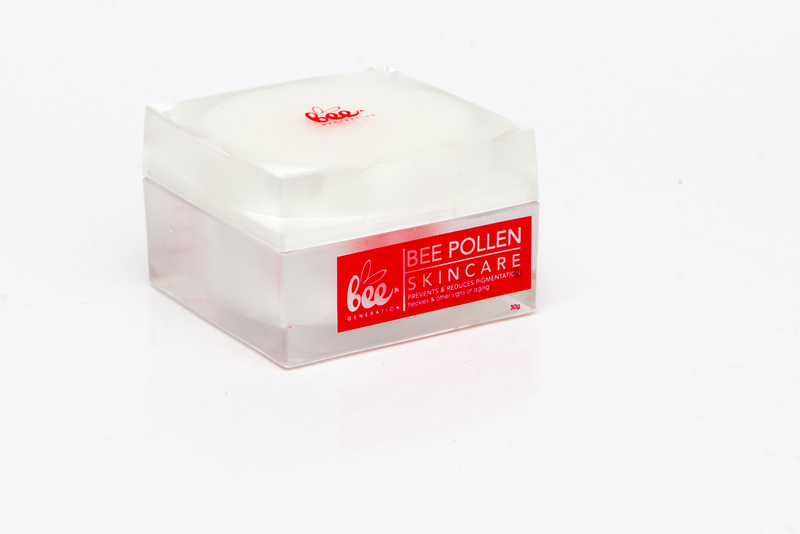 Bee Generation Bee Pollen Skin Care is a unique product produced by STINGLESS BEE ENTERPISE. It is purely formulated from wild grown Orthosiphon Aristatus Pollen or widely known as Cat’s Whiskers Plant. 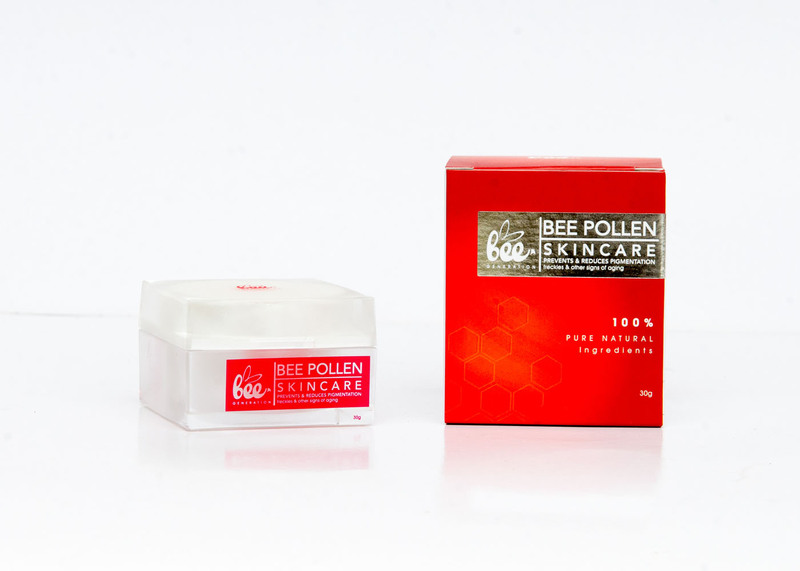 Pollen is high in anti-oxidants which assist in the aging process. It is high in protein, mineral vitamin, amino acid etc. It helps to reduce the appearance of pigmentation, wrinkles, freckles and other signs of aging. Use 2-3 times per week for the first 3 months. After that, reduce 1 time per week. 1.Apply to parts of the face or skin that has pigmentation. Leave for 30 minutes. 2.After that, wet the areas and gently massage the skin for 10 minutes. Rinse clean. 3.Visible results can be seen after 3 months of usage.